- Let’s Talk: What Does a Truly Democratic Society Look Like? 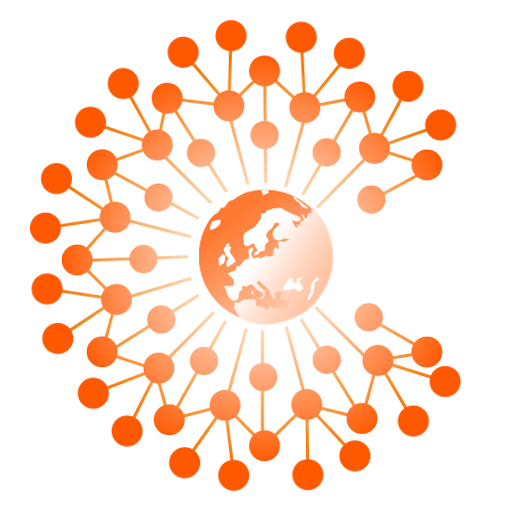 Commons Network is going to the island of Texel this week to join our friends of the European Movement International and many others to participate in the ‘Democracy Alive’ Festival. We will host a discussion on democracy and you are all invited. Devika Partiman (‘Vote for a Woman’), Joanna Maycock (European Women’s Lobby), Myriam Douo (Friends of the Earth) and Thomas de Groot (Commons Network) will share their thoughts about democracy: Why is it so important now to democratise Europe and what does this entail? 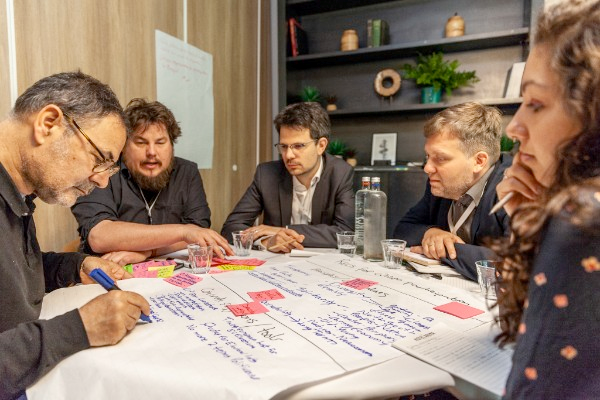 How can we democratise our economy and our society and what role should Europe play in this? You are invited to join us in this conversation and share your own insights: what does democratisation mean in your field of expertise? How does it relate to the larger debate about democracy in Europe? 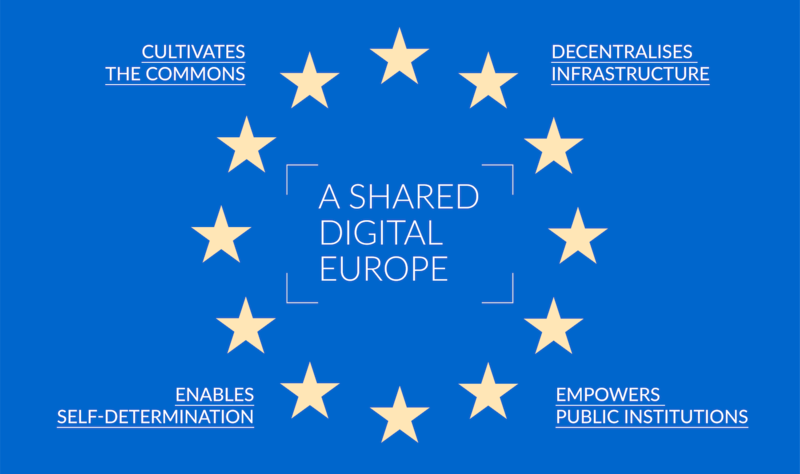 As part of this event, Commons Network will present a manifesto that we wrote with our partners at Democracy International, European Alternatives, Netwerk Democratie, European Democracy Lab, European Cultural Foundation and Waag. Read it here and be the first to sign on!